These shams are perfect. I am very pleased with the workmanship, fabric and color. Good pricing too. 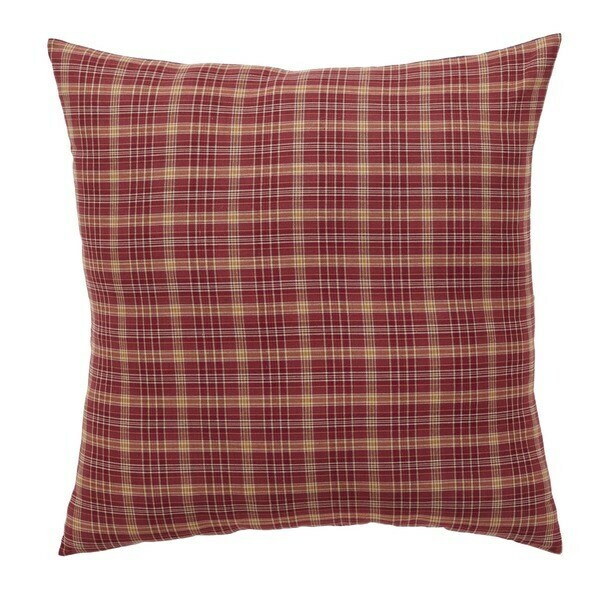 Extra large sham perfect for your bedding ensemble or adding a touch of color to another room in the house. Oversized and make great floor pillows.